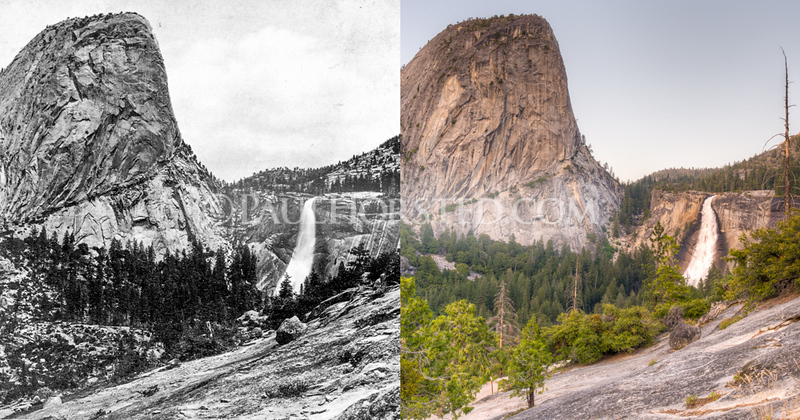 After exploring all over Yosemite National Park in 2014, 2015, 2016 and 2018, I've assembled this set of test shots from about 40 locations around this fabulous park...from the Valley floor to the top of Half Dome. 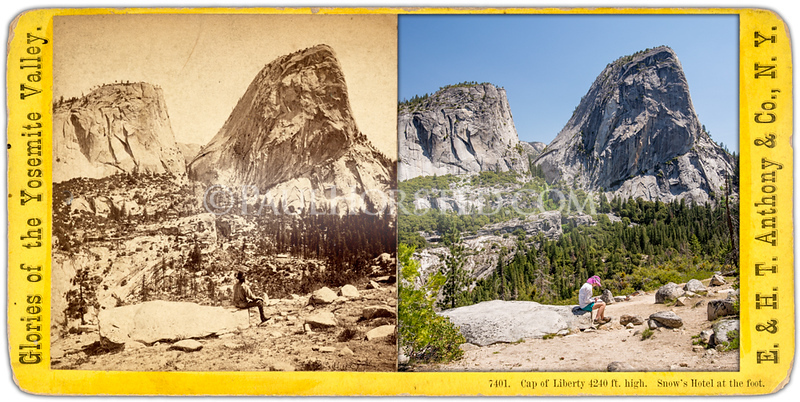 Some are not really finished yet and captions will have to wait for later, but I hope you enjoy the preview! 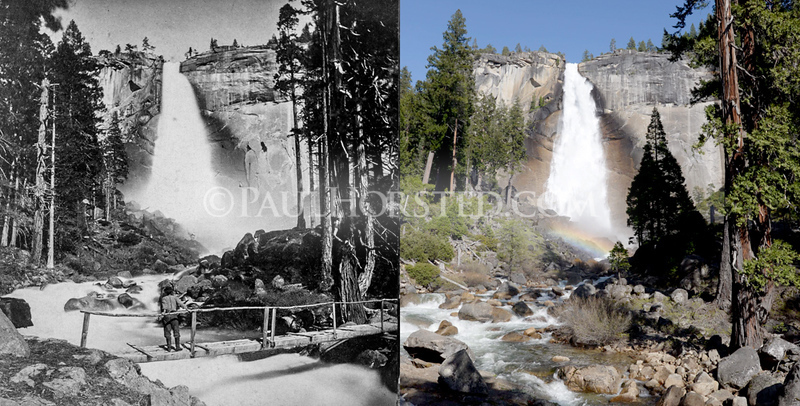 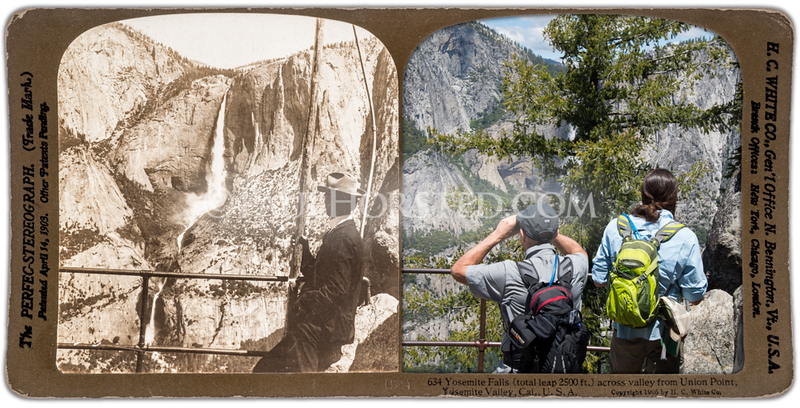 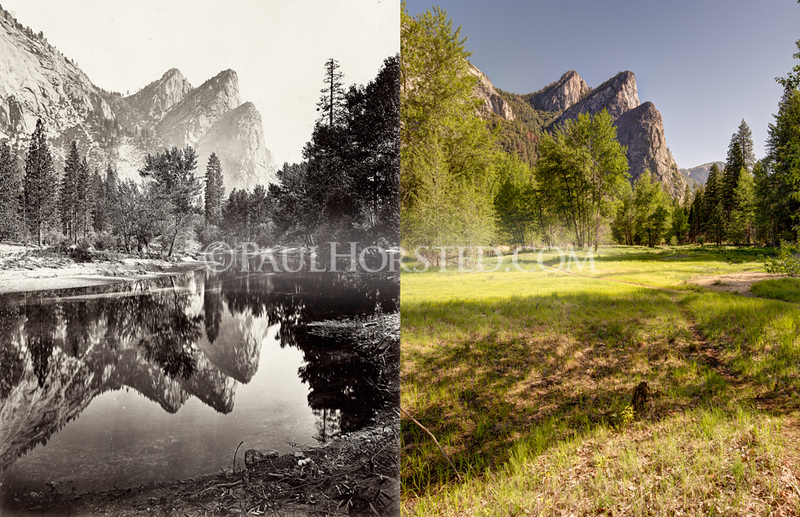 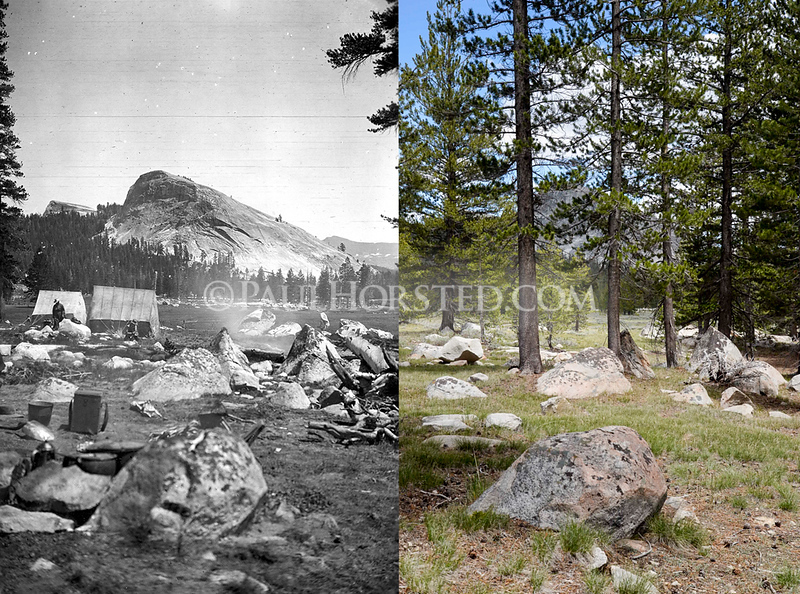 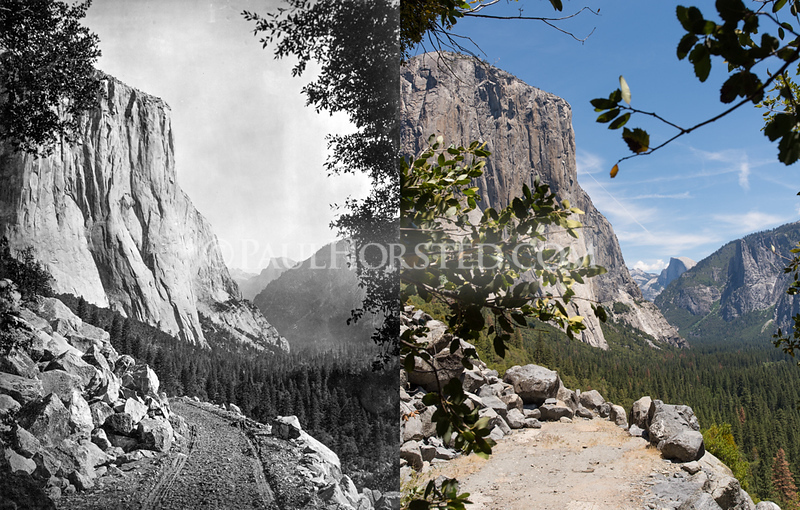 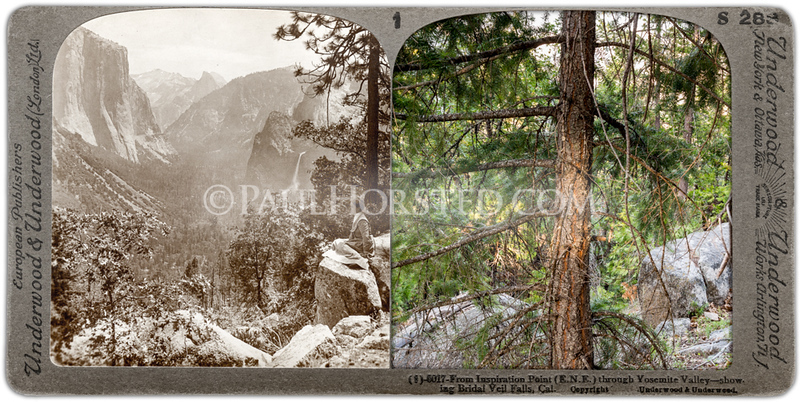 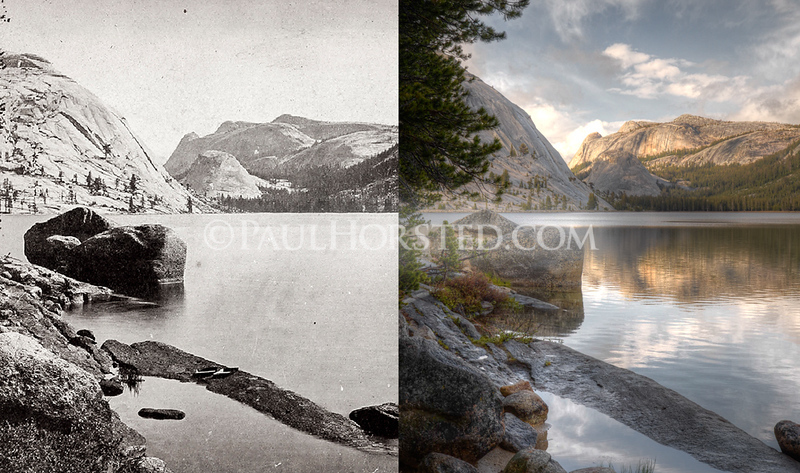 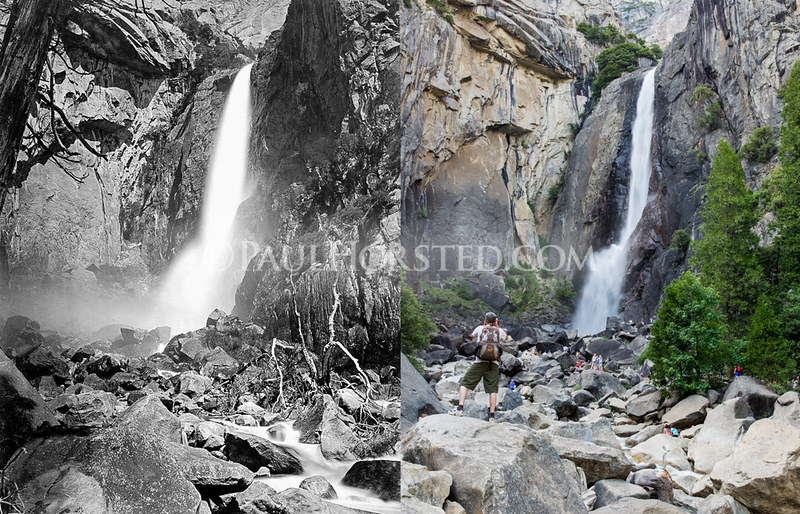 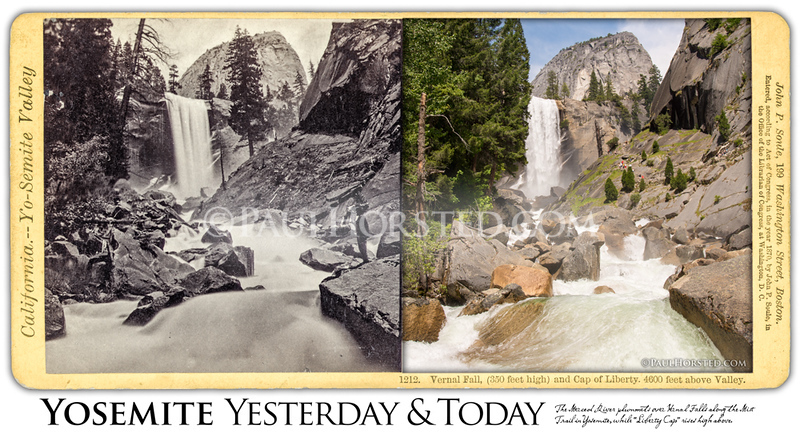 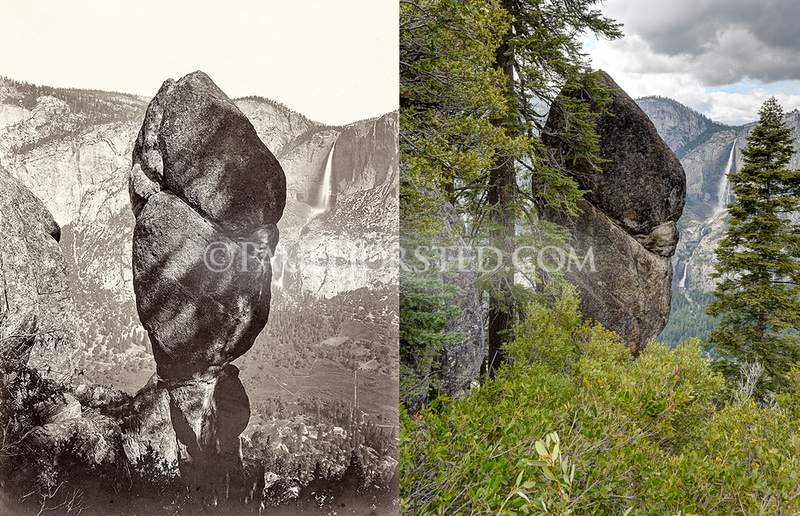 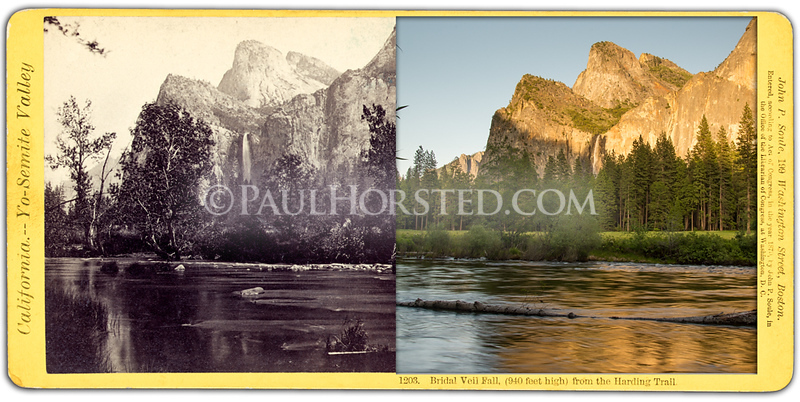 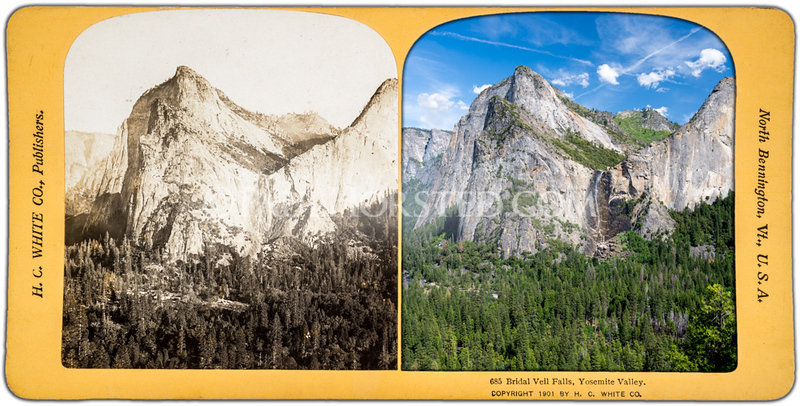 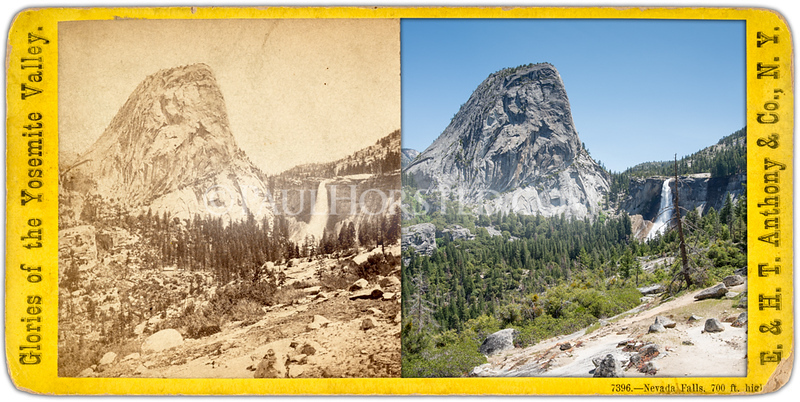 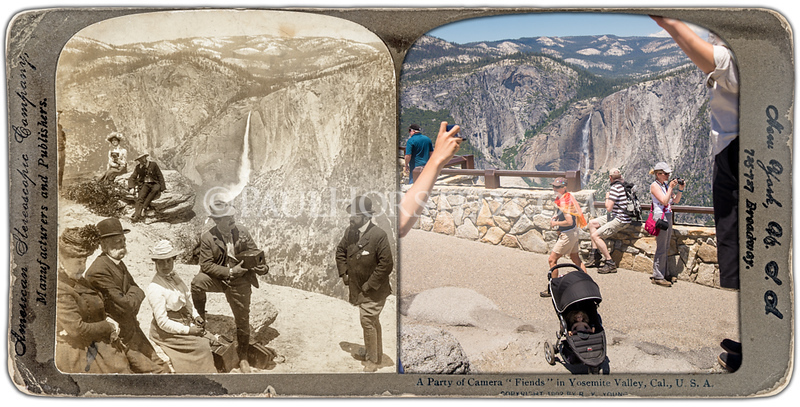 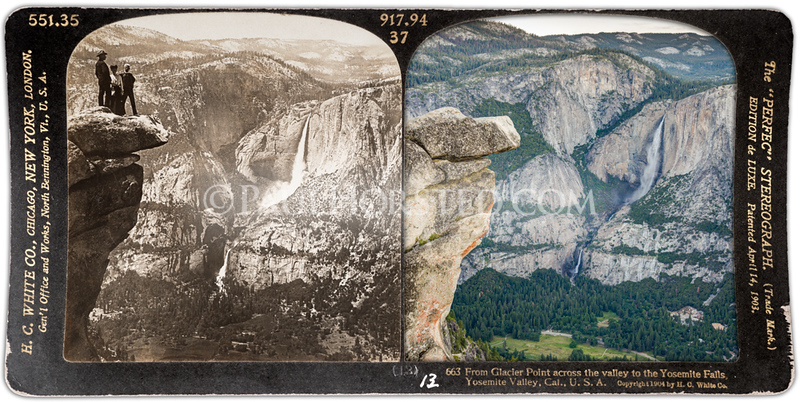 These and many more will appear in a forthcoming book about Yosemite "yesterday & today". 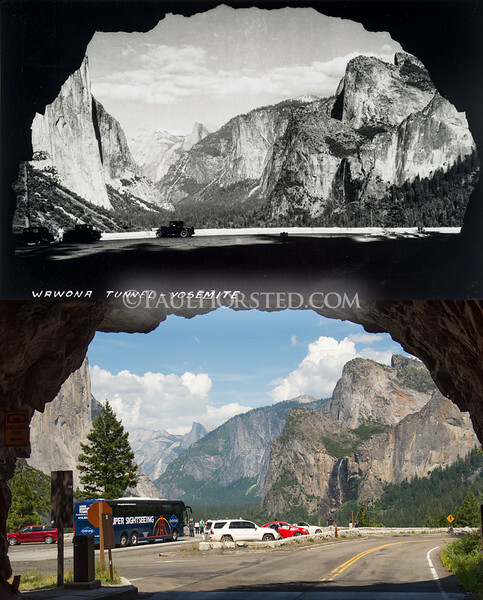 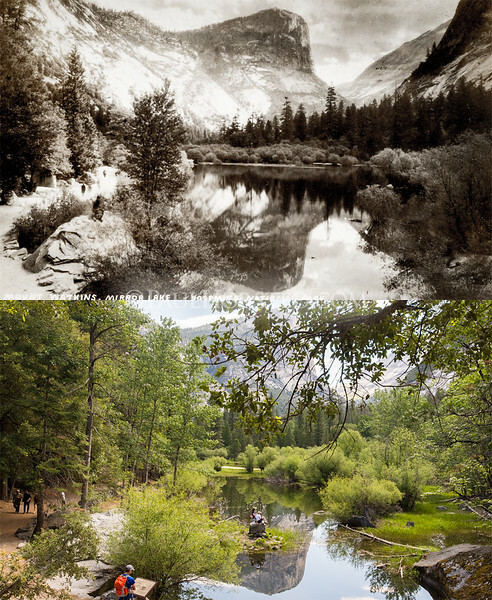 Yosemite National Park Yesterday & Today. 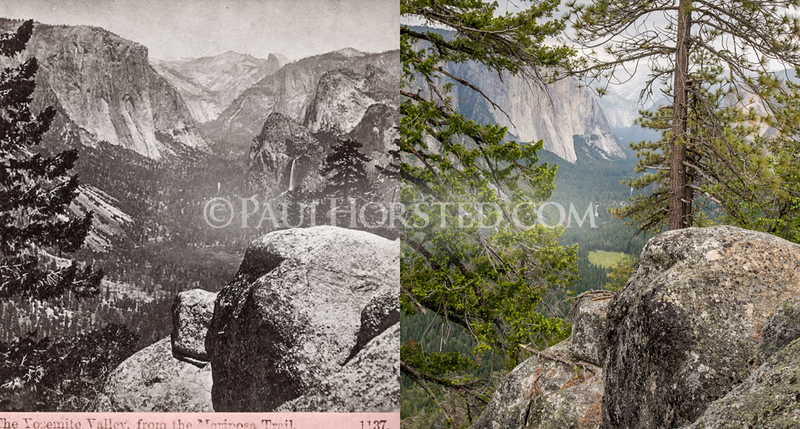 Glacier Point looking toward Half Dome, circa 1910. 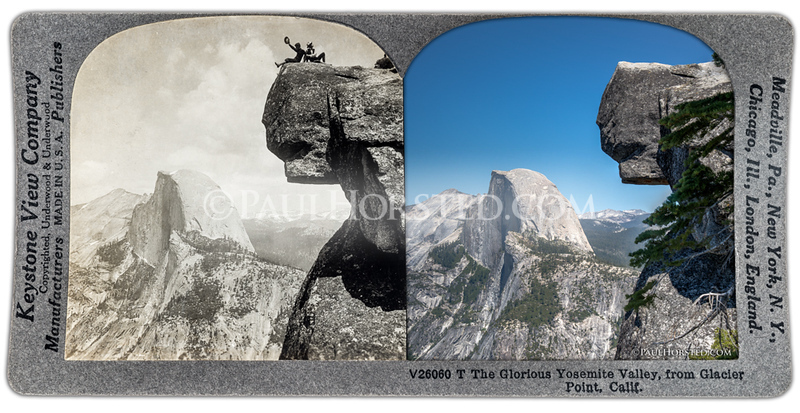 Yosemite National Park, Glacier Point, Overhanging Rock. 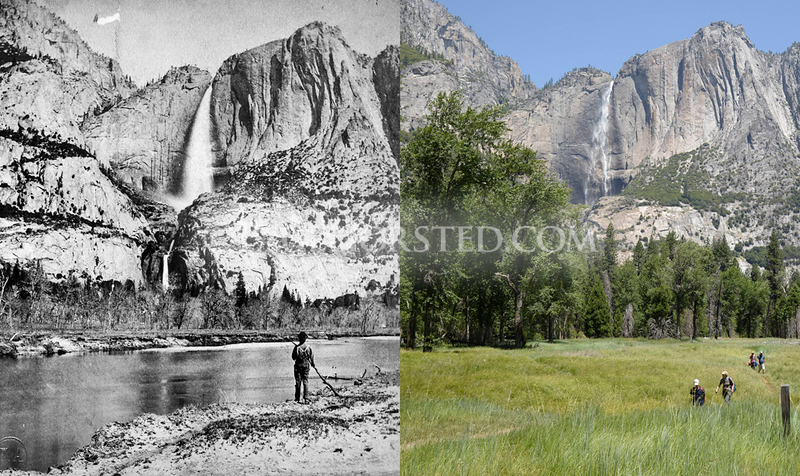 Yosemite National Park, Yosemite Falls. 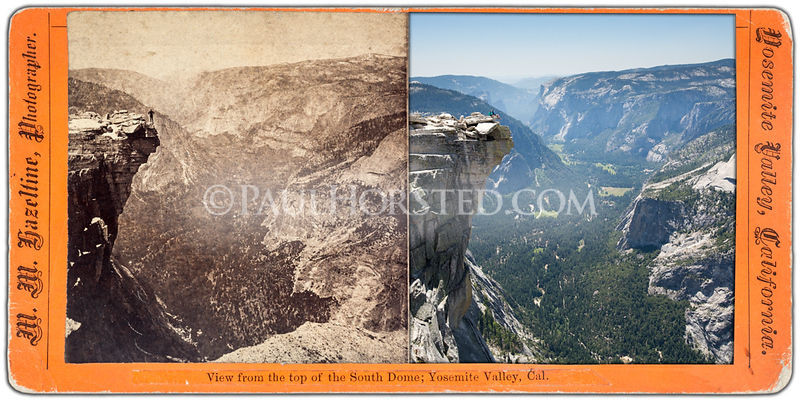 Yosemite National Park, view from summit of Half Dome. 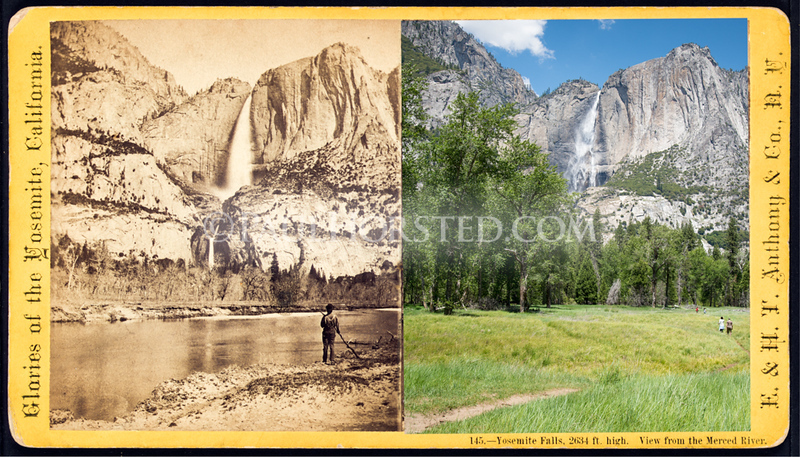 Yosemite National Park, Lower Yosemite Falls. 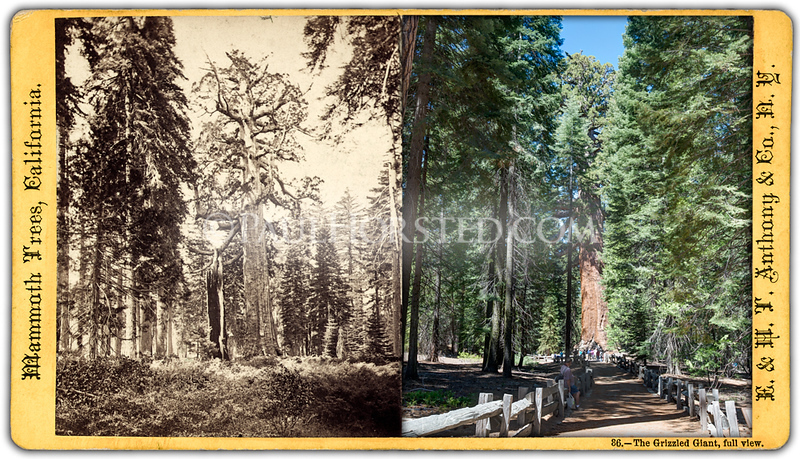 Yosemite National Park, Grizzled (Grizzly) Giant tree. 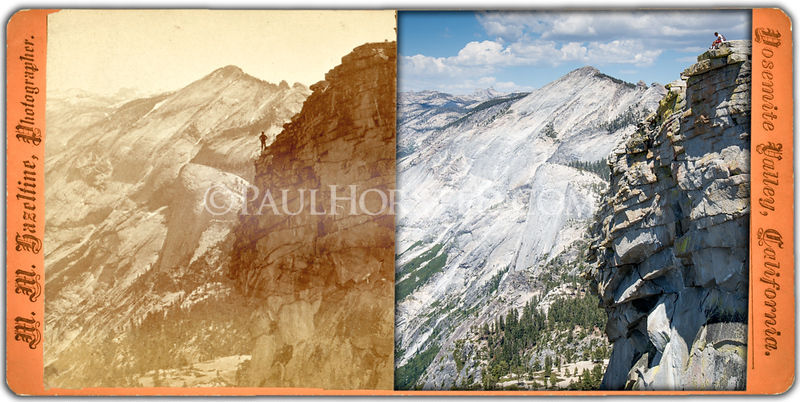 Yosemite National Park, Three Brothers.